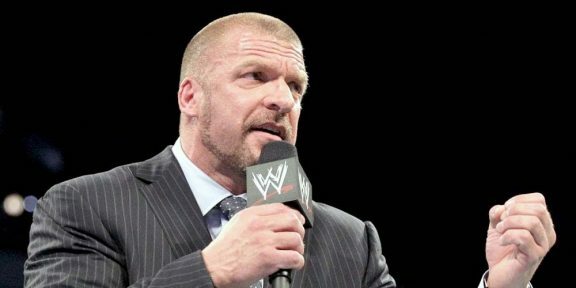 Triple H was a guest on ESPN’s First Take to talk WWE, promote the Mae Young Classic, which debuted this week on the WWE Network, and more. When asked about Ronda Rousey and her chances of making it in the WWE, Triple H said that Ronda is a huge fan who is interested in doing professional wrestling. And if she’s interested in working with the WWE, then he’ll be more than happy to give her the opportunity. “We’re all about personalities. And that is what she brings to the table,” he said, adding that we’ve seen her personality shine in the UFC, Hollywood, and anything she touches. The former WWE champion described the promotion behind the Floyd Mayweather and Conor McGregor as very good, saying they did a lot of things the correct way. He said he doesn’t think anyone can replicate that and the fight delivered with an entertaining 10-round match which ended with a predictable result, but still something which delivered. 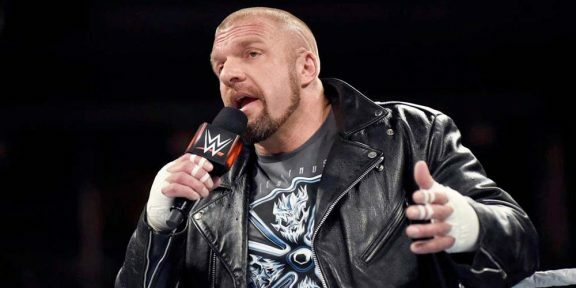 Triple H said that both McGregor and Mayweather had that WWE-style personalities in them which helped sell the pay-per-view. You can see the whole interview below.